In San José and all across the United States, marches for immigrant and workers' rights are reviving the long-dormant American tradition of May Day. While legislation for comprehensive immigration reform has stalled in Congress, demonstrators are poised to take the struggle to the next level. For the third year in a row, immigrant workers and their families went into the streets to march on May Day. From coast to coast, over a hundred thousand marched on May 1, 2008 to demand respect and recognition as workers who contribute so much to building the United States. The largest demonstration was reportedly in Chicago where some 15,000 people participated. 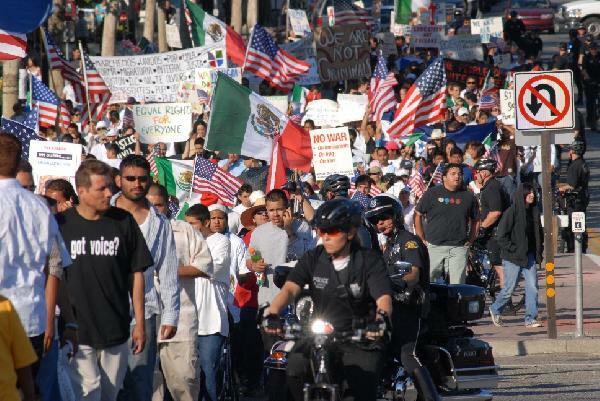 Their numbers were much smaller than two years ago on May 1, 2006 when millions marched against the threat of being criminalized by the Sensenbrenner Bill (H.R. 4437). That unprecedented outpouring of protest ensured that the bill would die in the Senate, but it also unleashed a wave of immigration raids by the Bush administration that has kept millions of undocumented immigrants and their children living in fear of forceful separation and deportation. 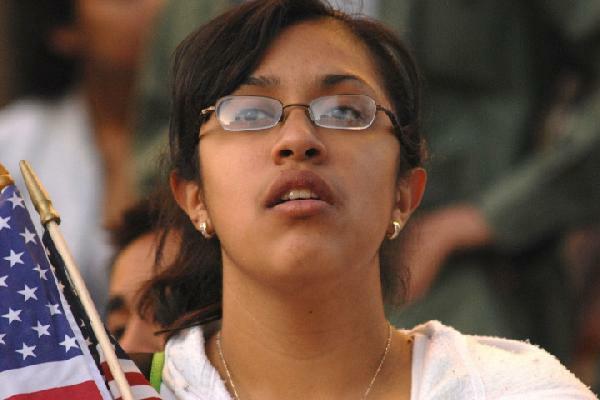 Congress' failure to enact comprehensive immigration reform legislation that would provide a pathway to legal residency has frustrated immigrant communities in the United States. 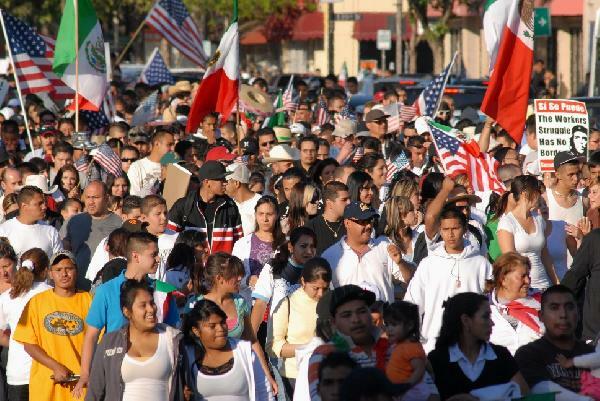 Despite this, the dream of becoming accepted into the mainstream of American society and of U.S. citizenship has revived the tradition of May Day as a day to stand for the rights of immigrants as well as a celebration of International Workers' Day. Immigrants from Latin America and most of the rest of the world are well familiar with May Day, so they readily embrace the annual tradition. While mainstream labor unions in the U.S. have long avoided it, May Day itself was born in Chicago in 1886 during the struggle for the 8-hour working day. 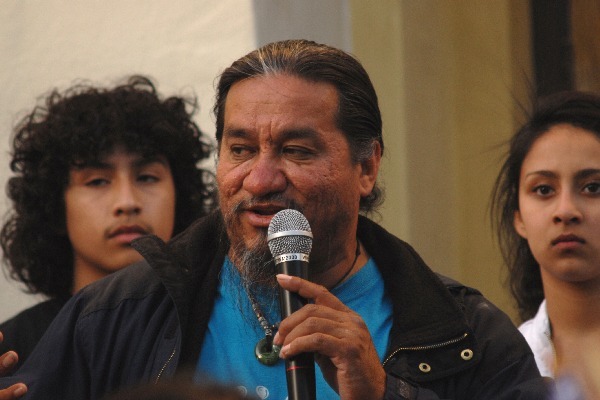 In San José the May Day march began with fewer than a thousand people in the parking lot of the Mi Pueblo supermarket at Story and King Roads. 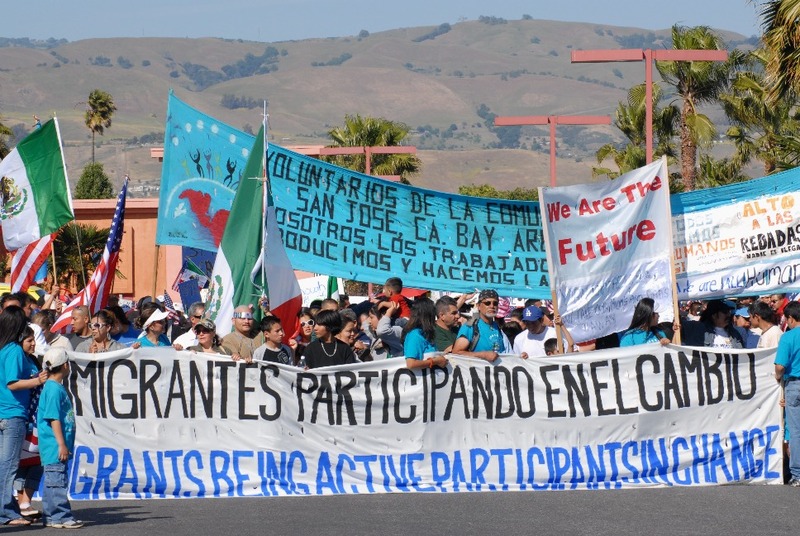 The lead banner announced "Inmigrantes participando en el cambio" ("Immigrants participating in change"). The march was organized by Voluntarios de la Comunidad, labor unions such as Service Employees International Union (SEIU) Local 1877, and community service organizations active among Latino immigrants. It was supported by a wide array of community, labor, and religious organizations. As the demonstration moved up King Road, people were waiting at every street corner to join in. 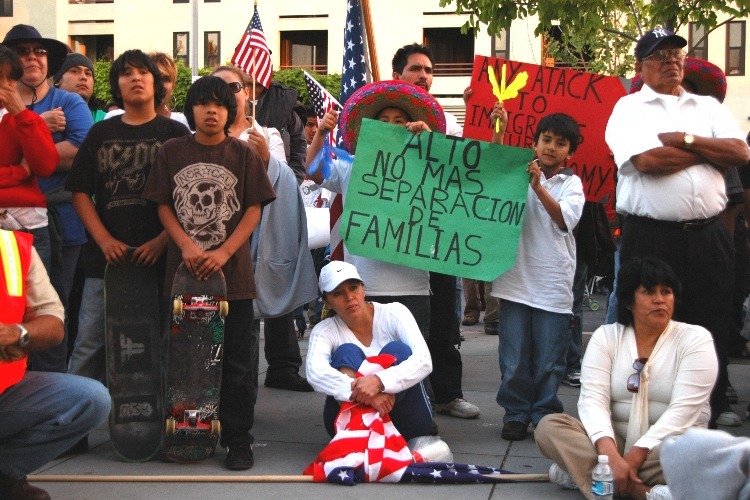 Hundreds waited at the intersection of Alum Rock Avenue and King Road, the site of the Mexican Heritage Plaza. 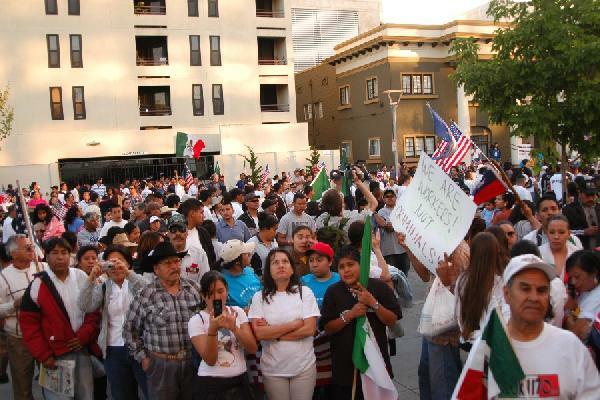 As the march proceeded along Santa Clara Street, it swelled to a peak of some 5000 people before reaching San José City Hall. The closing rally packed the short segment of 5th Street in front of the First Christian Church. 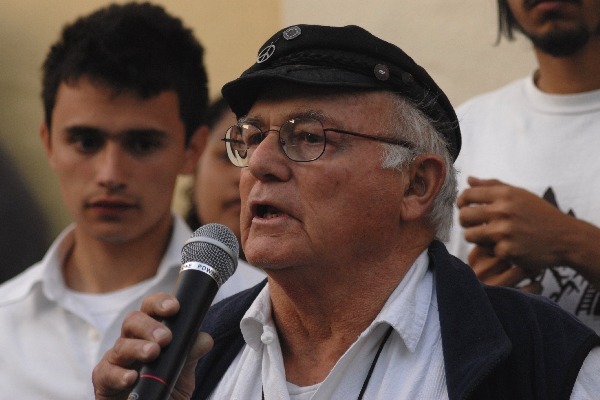 While the May Day march of 2008 was but a tiny fraction of the estimated 250,000 people who marched in San José in 2006, it reflected not merely a dream for acceptance, but rather a political struggle. In 2006, the main slogan was, "Sí se puede" ("Yes, we can"), borrowed from César Chávez's non-violent struggles for the rights of farm workers. The unfruitful wait for comprehensive immigration reform and the rise in U.S. Immigration and Customs Enforcement (ICE) raids have elevated anxieties in the Latino community. Some activists have temporarily turned away from directly pressuring for immigration reform, and instead have given priority to citizenship for legal immigrants and voter registration drives. A renewed emphasis has been placed on the slogan, "Hoy marchamos, en noviembre votamos" ("Today we march, in November we vote"). Nevertheless, there is a local factor that may be giving immigrant communities some ease. In an address to the starting rally, San José Vice Mayor Dave Cortese, who is running for Santa Clara County Supervisor, promised that San José will be a safe city for immigrants whether documented or undocumented. This follows the stands taken by San José Police Chief Rob Davis that his department will not enforce U.S. immigration laws and will not support ICE raids. Santa Clara County District Attorney Dolores Carr has similarly promised that her office will not prosecute cases on the basis of immigration law and will not share information with ICE. 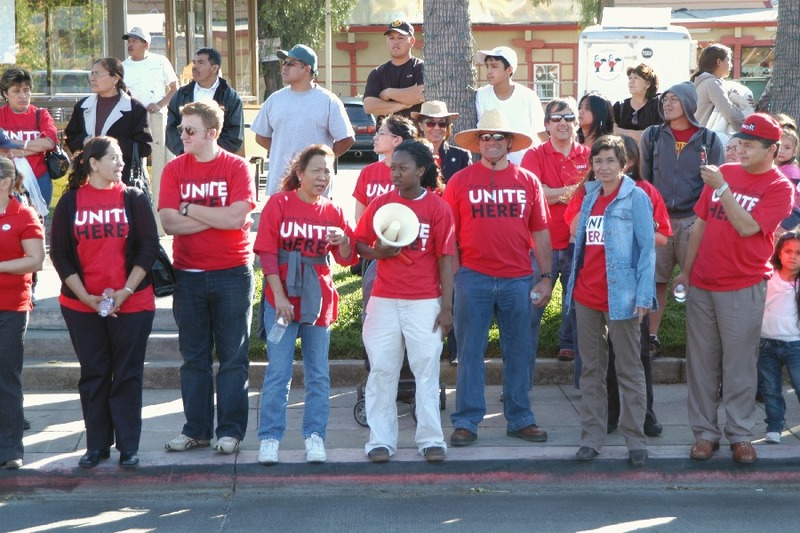 The most significant development is that the May Day immigrant rights marches have sparked a revival of May Day among traditional U.S. labor unions. Led by the International Longshore and Warehouse Union (ILWU), scores of other labor unions have initiated or joined in May Day marches. The ILWU sent a powerful political message to the Bush administration that workers are tired of the endless occupation of Iraq by shutting down all ports on the West Coast for 10 hours. In San José, some trade unions, such as Unite Here!, made a presence by marching as an identifiable contingent in support of immigrant and workers' rights. Slowly but surely May Day is returning to the U.S. labor movement. No U-turn for immigrant rights. After the third annual May Day marches and years of pressuring for comprehensive immigration reform, there is no turning back. Though much smaller than the crowds in 2006, thousands turned out in San José to celebrate May Day and demand inclusion in U.S. society. 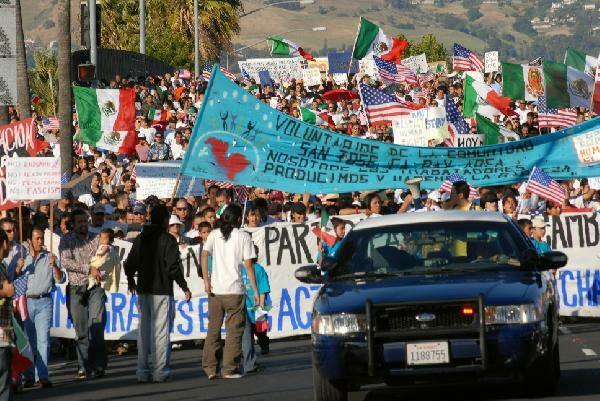 May Day demonstrators in San José swell to 5000 as more and more people join along the march route. The food service workers' union Unite Here! joined the march at the Mexican Heritage Plaza. A girl holds American flags not in support of the U.S. government, but to symbolize her aspiration for inclusion and to share in the "American dream." 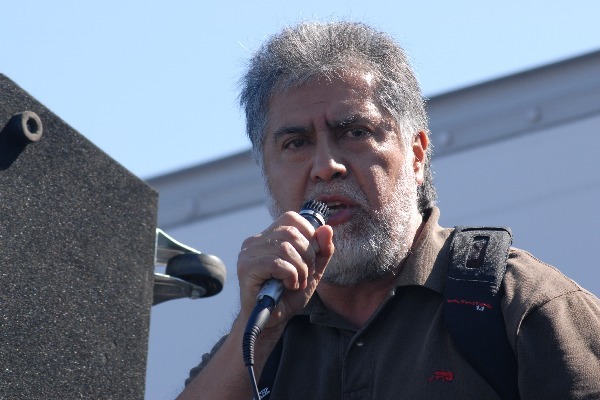 Salvador Bustamante, a leader of the SEIU Local 1877, speaking at the starting rally. 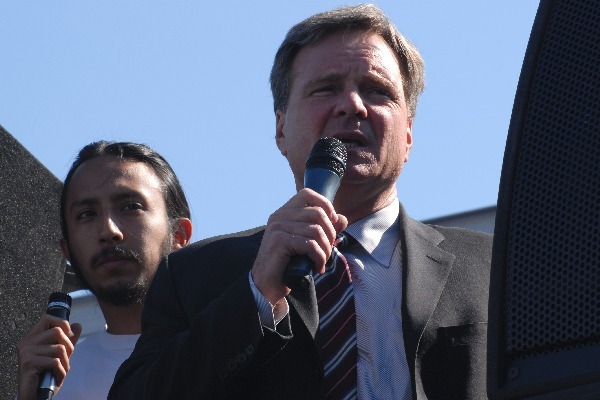 San José Vice Mayor Dave Cortese assures May Day demonstrators that the city of San José will be a safe place for documented and undocumented immigrants alike. José Sandoval of Voluntarios de la Comunidad speaking at the closing rally about "taking the struggle on to the next level." Fred Hirsch of the Plumbers, Steamfitters, and Refrigeration Fitters Union Local 393 speaking at the closing rally about May Day. Crowds filled Fifth Street during the closing rally. "No más separación de familias"
Children bearing a poster saying, "Alto, no más separación de familias" ("Stop, no more separation of families"), in reference to the anti-social impact of ICE raids.